Dr. Angello's primary interests include working with transgender adults and youth, as well as individuals who identify as genderqueer. She also welcomes people dealing with issues of sexual orientation, alternative lifestyles, adolescent sexuality questions, and general sexual enrichment through education. 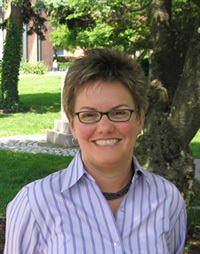 She is an adjunct faculty member at Widener University and at the Institute for the Advanced Study of Human Sexuality. 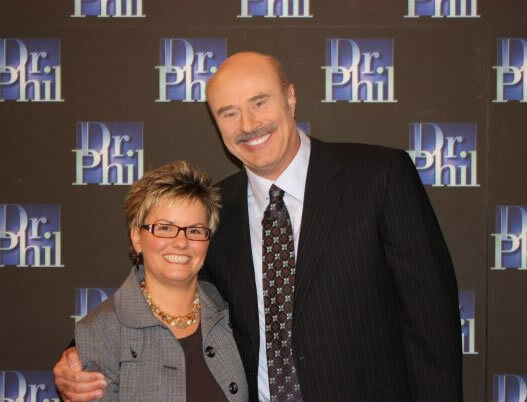 Dr. Angello received her doctorate in human sexuality and her master's degree in psychological services. She is a certified clinical sexologist, and a member of the board of directors for both the Main Line Youth Alliance and the Renaissance Transgender Association. Often called upon to speak as an expert on transgender issues, Dr. Angello has spoken to universities, corporations and the media. 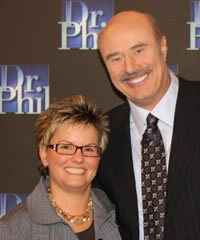 Most recently she was a guest on Dr. Phil, interviewed on Larry King Live with regard to transsexual surgery, and also on The Tyra Banks Show to discuss unique variables faced by gender variant youth. Please email Dr. Angello at michele@micheleangello.com or call (610) 917-8561. Her website is available at http://wwww.micheleangello.com.